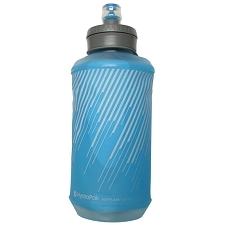 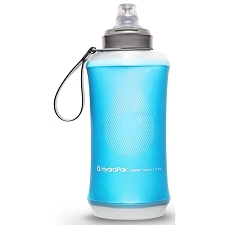 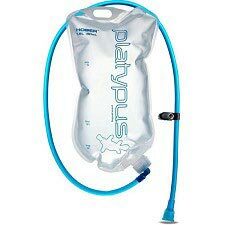 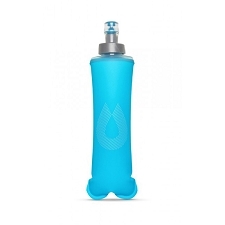 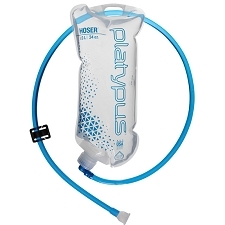 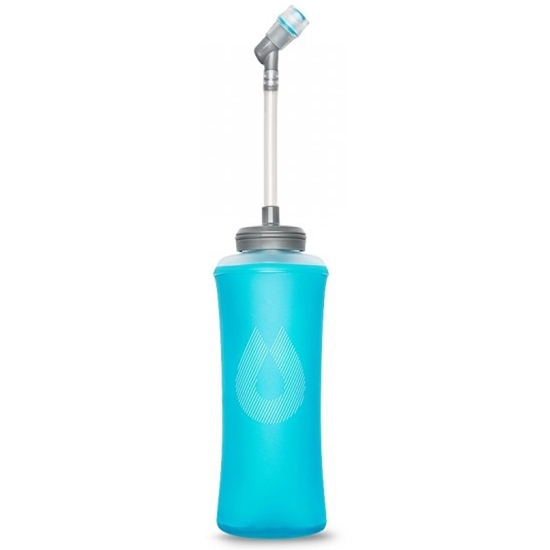 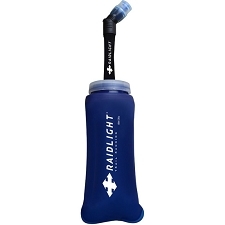 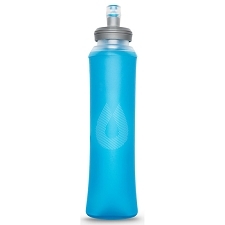 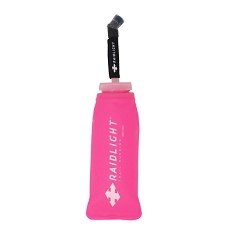 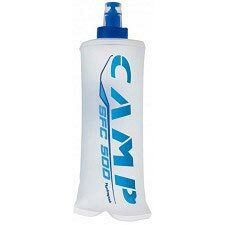 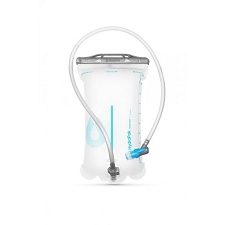 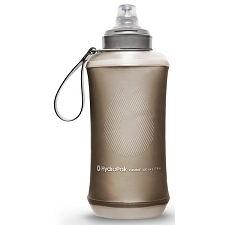 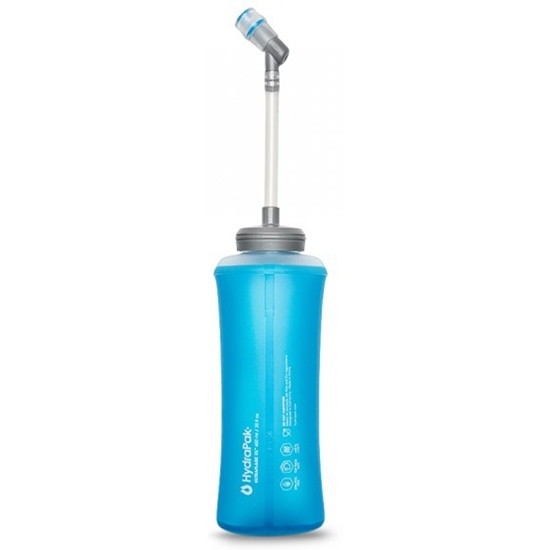 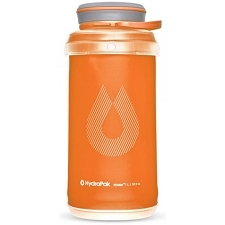 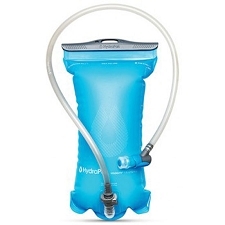 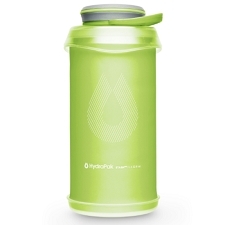 Soft bottle by Hydrapak with a flexible straw and silicone valve making it easy to drink from. 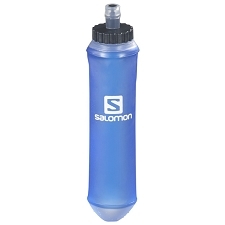 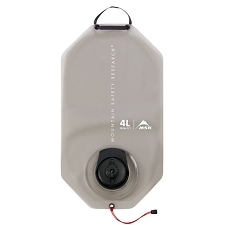 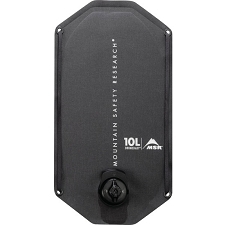 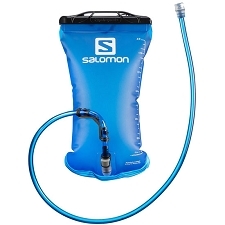 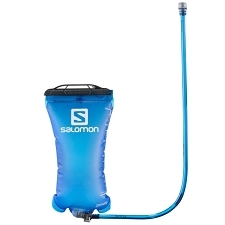 It is designed to be used in the front pockets of a trail running pack. 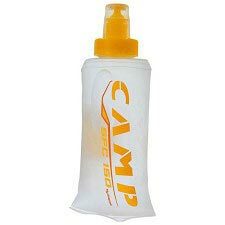 Soft structure that adapts to any pocket. 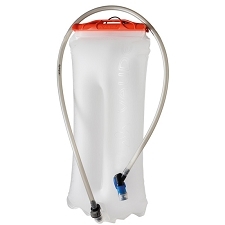 Can be used with or without straw. 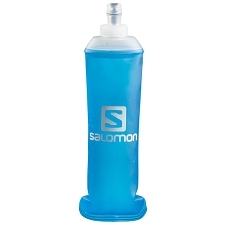 Can be frozen or filled with warm drinks. 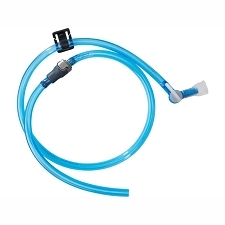 Flexible straw and anti drip silicone valve. 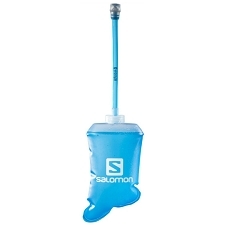 Dimensions 16,5 x 7 cm.